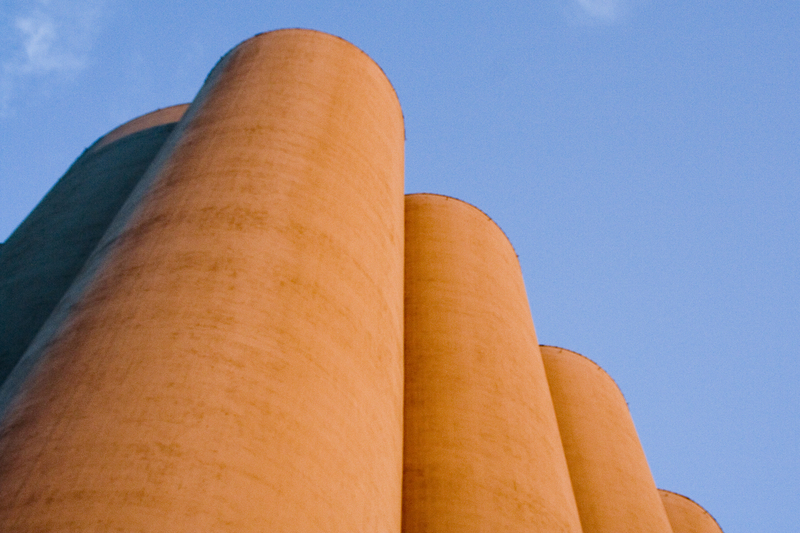 Do you know someone who tends to think in silos? Silos are containers that store grain. Likewise, individuals with the silo-mindset restrict their brain to applying acquired information in the setting the information was obtained, thus falling into a knowledge trap. The drawback of this mindset is that it diminishes an individual’s overall efficiency, results in missed opportunities, and leads to demotivation. The main point of this writing is to reveal the life-changing benefits one can experience when they discover a resource, transfer the knowledge and skills gained, and vastly improve their overall quality of life. The intention of this article is to describe the benefits of steering clear of the knowledge trap to stop thinking in silos. There are many rewards for shifting knowledge captured in one setting into another situation. Consider the main points that will follow and notice how the nature of your character and inner-self progress both personally and professionally. For instance, you will find that you will adapt to a variety of situations and transform your life more quickly. To implement these knowledge transfer best practices to overcome the silo-mindset, we will review the benefits of shifting the knowledge grasped from one area of life, to seize opportunities, increase personal motivation, and improve your self-reliance. Skills obtained in your personal life can be pertinent to professional situations. Failure to recall relevant knowledge or skills acquired in one setting may result in missed opportunities. Let us consider a job hunter. In the example, the individual has a passion for writing code and devotes time learning to program outside the workplace. During working hours, the candidate’s job title is Bank Teller. Let us assume the Bank Teller desires a change in career. In an interview, the hiring manager asks the job applicant if they have programming experience. If the candidate does not recall the skills he acquired in his spare time and share this information with the interviewer, the candidate may minimize the opportunity to get the desired position. In other words, to attain favorable results, transfer the skills you gained in one setting to a relevant area of your life to capitalize on small windows of opportunity. Personal motivation can be a driving force to stimulate many areas of your life. However, knowledge traps confine information. Breaking down mental silos has the power to propel you to action and increase your inner flow of inspiration. This transformational process allows you to maneuver challenging situations and overcome personal demotivation. For instance, personal demotivation can cause you to feel less than eager to work on a project. As a result, you may find yourself missing goals. Disappointing results can wreak havoc in both our personal and professional lives. Information acquired in various settings, can stimulate you to action, which can positively influence the outcomes in other areas of your life. You can increase your personal and professional power by improving your self-reliance. Self-reliance is a major boost to your self-esteem because it raises your self-confidence and develops your trust in your capabilities. You become empowered, which enables you to side-step knowledge traps and avoid the disadvantages of thinking silos. For example, you could ask yourself key questions when you are in a specific situation, such as how can you use the resource, or to connect with personal people you know such as friends, family, and loved ones. Likewise, you attract others who notice how efficient you are. Alternatively, you can ask how this information improves your business, management, and clients experiences by asking who can use the resource that you have discovered. If you are a freelancer or work for yourself, you can ask, how you can use the tool to generate income. As a result, you have the opportunity to enhance your influence and interaction with others to become a greater resource using your newfound skillset. In summary, allow the knowledge and skills you acquire in one context to transfer to different environments. Break down mental silos to embrace opportunities. Apply these three simple best practices to transfer knowledge by seizing the moment, becoming personally motivated, and developing self-reliance to breakdown the silo-mindset and watch your developmental growth soar. This entry was posted in Business, Inspiration, Leadership and tagged best practices, knowledge transfer by Tisha. Bookmark the permalink.